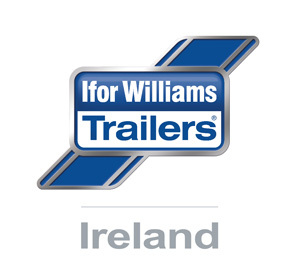 If you have sold your trailer or have purchased a second hand trailer, please complete the form below, which will be submitted to our Customer Care department, who will update your registration details. Insert trailer details here. Fields marked with an * are compulsory. Where do I find product model, serial number and chassis code? Insert new owner details here. Please fill in previous owner details here if known.